National Powersport Auctions (NPA) continues to build upon the best team in the business by promoting from within. Buffy Huffman moves up to general manager in the Atlanta, GA, facility. 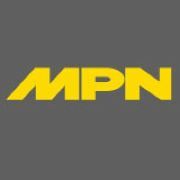 Back in 1997, NPA opened their second facility in Atlanta to meet dealer needs in the Southeast. The rest is history as Huffman worked her way through the ranks. 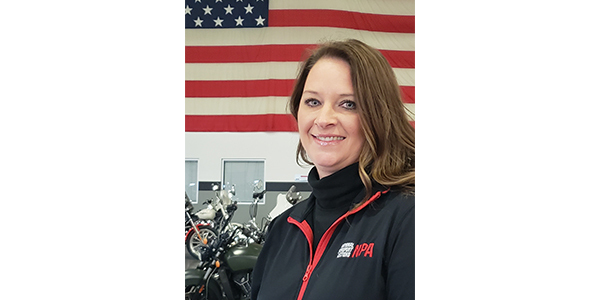 “I have a passion for this company and what we do for the powersport industry, and I couldn’t imagine working with a better team than the one we have here at NPA,” Huffman said. Share the passion for powersports by previewing the Feb. 15, auction action in the ATL at NPA’s Simulcast.